John Glenny is a graduate of National University of Ireland, Maynooth. His early career was spent in the UK working with one of the larger building societies. He has served the needs of many blue-chip manufacturing clients. 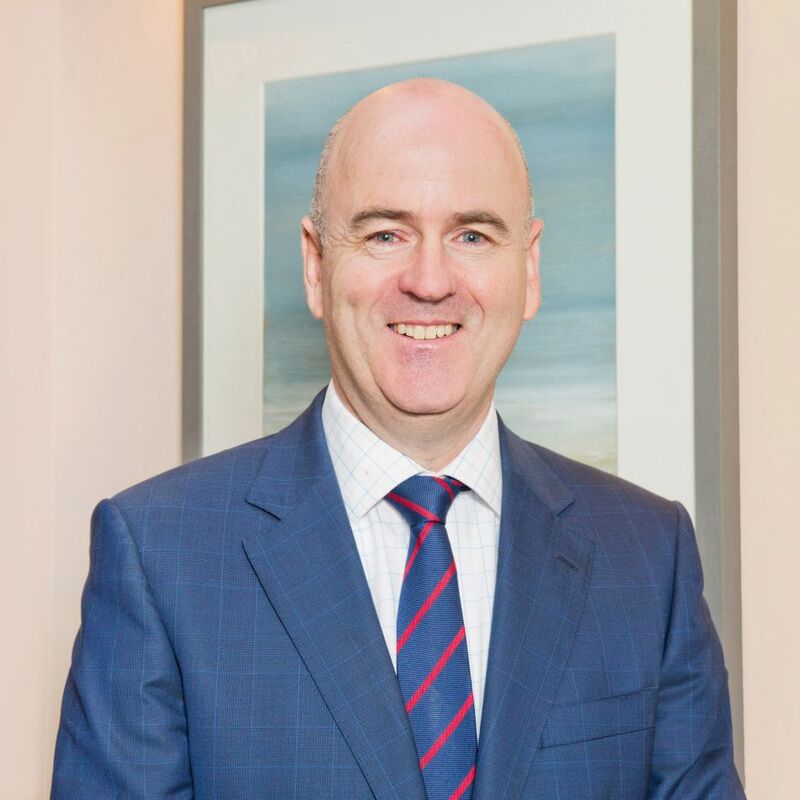 Since joining MERC Partners in 1995, he has successfully conducted domestic and international executive search and selection assignments in most industries, concentrating to some extent in the medical device, life science and ICT sectors.